Proponents of self-driving vehicles claim the new technology will decrease the number of accidents occurring on the roadways. 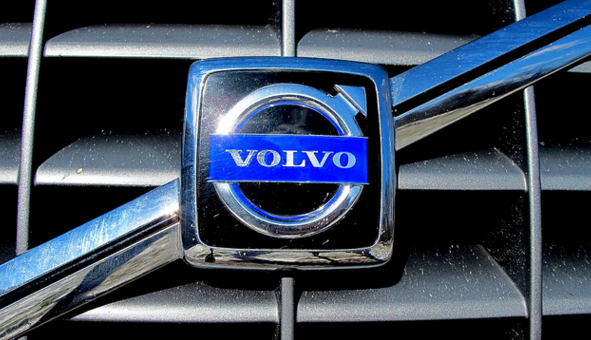 But it appears that Volvo wants to go a step further by pledging to eliminate all deaths and serious injuries in its cars in the next four years. CNN Money reports that the carmaker wants to ensure that its entire fleet of vehicles is not tied to any fatalities by 2020. The company, which actually has one vehicle – the Volvo XC90 – in which no one in the U.S. has died in in at least four years, plans to integrate new and improve current crash-prevention technology into its cars. To achieve the crushproof, death-proof car, Volvo aims to create an autonomous vehicle that includes technology such as lane keeping assist, adaptive cruise control, collision avoidance, pedestrian detection, and large animal detection. Volvo says that while the autonomous aspect of the vehicle will work to keep drivers safe, they don’t actually have to use it to enjoy the death-proof car. Instead, the systems will still run in the background during normal driving, ready to take over the instant there’s danger.